Whether your a new mom or a mom on the go, taking care of your skin seems like a daunting task. Who has time for that? 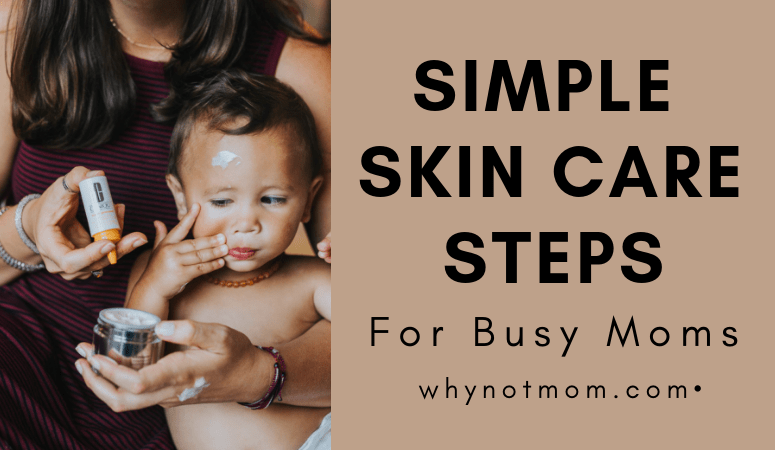 Samantha Dench, a licensed esthetician of 15 years and a single mom of 3, teaches simple steps about how to properly care for and protect your skin while juggling your household tasks.